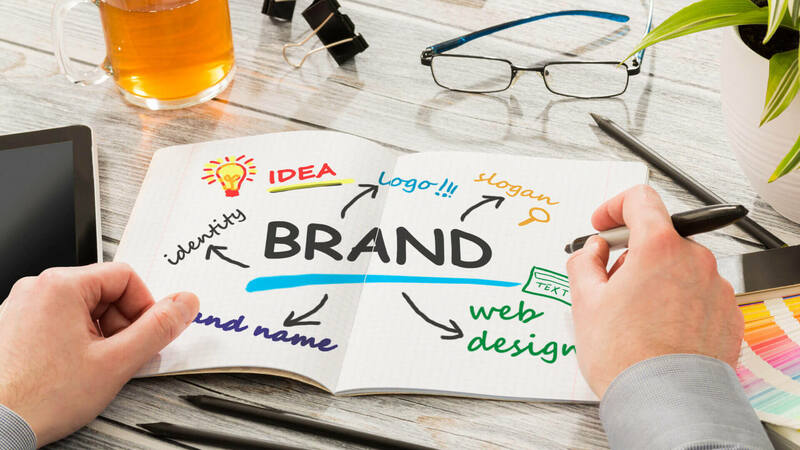 Currently one of the main points for a company is to know the positioning of its brand in the market and in the minds of consumers. It is a concept that has been used in marketing and is fundamental to the success of any organization, be aware of it, is one of the challenges of managers today and be taken into account for the company to remain in the market. Every human being has the habit of prioritizing their activities, what interests them, their needs and therefore, each coda has a ‘position’. According to the importance of it, it occupies a specific place in life, in the mind of each individual. The publicity that is made to a company, a product or a service, pursues that it is important, taken into account and be the favorite of the person who wants to use it, ie the user or final consumer. Organizations are interested that the product they make, that they produce, is the most used and, therefore, consumed by people. Persuasive communication works in the field of politics, religion or any activity that requires mass communication and reaches many people from different cultures, social strata and with certain needs. Companies are interested in influencing the minds of consumers, so that they use their products, buy them and thus maintain the company for a long time in the market and obtain profits. The positioning, in the United States, began in 1972. Now it has become important to place ourselves in the first places, so that our customers and users are thinking about our products and services. Advertising agents investigate the position of brands in the market and thus ensure a comparison between different companies or institutions and highlight the positive aspects of the product, company or service. So that people recognize the quality of it and occupy the first place in the minds of consumers. We are an overcommunicated society, we are bombarded by a lot of information, advertisements, posters and things that, in general terms, cause people to be overwhelmed with so much data and do not know what to do with them. Currently, a sample of this is the amount of political propaganda and candidates we have. All of them compete with messages to achieve a place in the minds of customers and thus meet the physical and mental needs to which it is addressed. All this causes a ‘sensory overload’. It has been investigated and it has been concluded that people are capable of receiving only a limited amount of sensations. Upon reaching a certain limit, the brain goes blank and refuses to function normally. What is needed to fix a message in the mind, is a blank mind and that has not been marked, the ethologists speak of the first encounter between a newborn animal and its natural mother, an ‘imprint’ is given. That is to say, the identity of the mother is recorded in the memory. What happens if someone first penetrated the mind of the buyer? If you have not entered into the mind of the prospective customer in the first place you have a positioning problem. Take into account another factor and that is that the consumer is not rational, it is more emotional. The goal of advertising is to raise expectations, create the illusion that the product or service performs what you expect or do that meets, meets or meets your expectations. The competition, then, will try to evict the brand located above and relate yours with the position achieved by the other company. Once you can position your product, company or service, you need proof, keep it year after year. And constantly remember what made him win, without forgetting the position of his competitor, who will seek to unseat him or take his place. « How to manage the Customer Experience in the Emotional Economy?